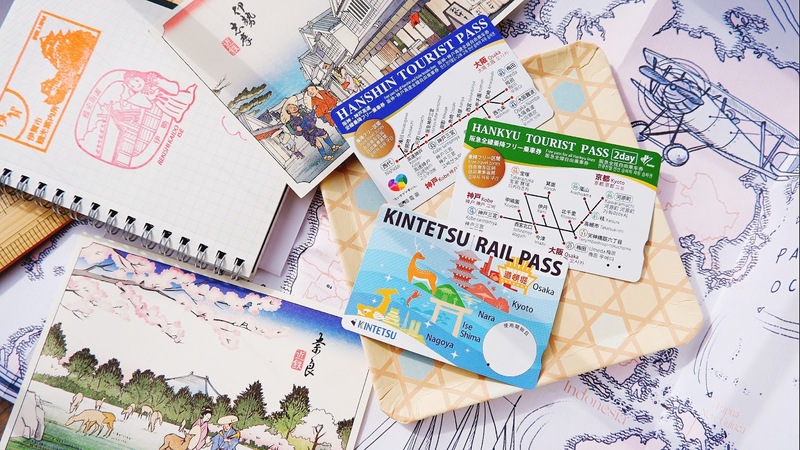 Think the only thing that motivates me to blog most is when it comes to posts relating to Japan, i hardly get this writer's rush anymore due to exhaustion but probably it's because i am more selective of the things i chose to write and share about these days lol. Though i'm tired i will somehow sit infront of my laptop to finish the post before hitting the sack and that doesn't happen all the time, normal case scenario you would find my head on the table snoring away or on the floor (if i slide off the chair). Yep, that's how you'll find me whenever i blog lol. 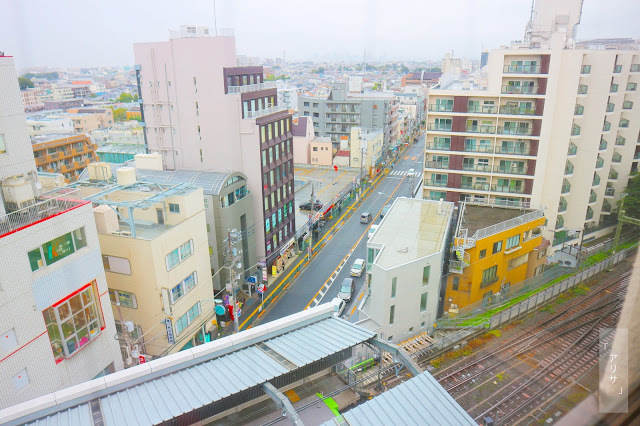 This post is somewhat like a continuation of my previous entry for Kichijoji Tokyu REI Hotel, if you have missed out on the previous entry, you can read it over here. 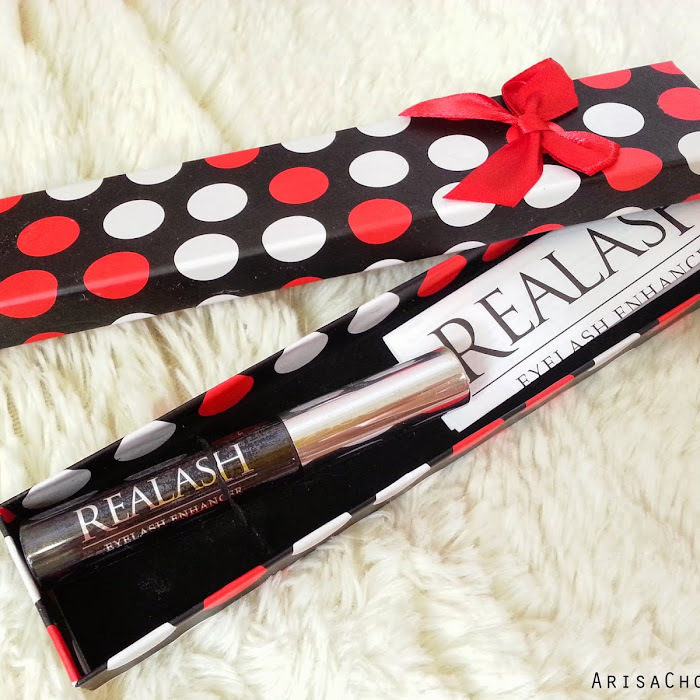 And to not miss out on anymore new postings, do subscribe / follow my blog! Always love the view of the city from my window. The funny thing about Japan is that in the city all you see are building stretching from miles and miles across with hardly any nature view in sight (exclude parks & Fuji-san) but when you are in the country side it's the total opposite, hardly much modern building in sight in fact even public transports can be limited in those areas, a cut off from modernization. 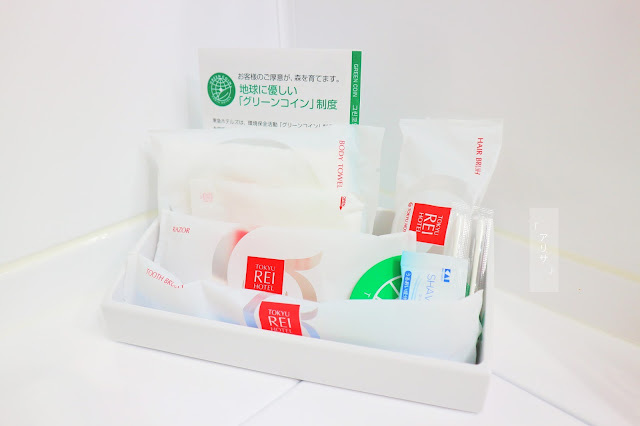 After my last post briefly introducing to you guys about Kichijoji Tokyu REI Hotel, i'm very sure you would also like to know about the hotel services and my personal experience staying with them which i'll be sharing about it here in this blog post. Out of all the hotels in Tokyo why i chose to stay with them, so read on to find out! All my trips to Japan i've managed to try out several of places to stay ranging from airbnb rooms in people's homes, rented whole small units, hotels, cyber cafes and even dormitory, but at the end of it my verdict is that i'll always prefer to stay in a more private places so hotels are always my pick. Remember that social quota that i've frequently brought up in my blog posts, yep that happens even when i am in Japan. Born an introvert, will always be an introvert lol. It's surprisingly spacious for a single room, with a front area to hang your coats, put your luggage and a big mirror by the door to make sure your outfit of the day is on point before heading out. Usually my experiences with "single" room tends to be rather cramped up which is common because in Japan they tend to utilized every inch of their available space to the max with minimal wastage but not everyone especially visitors like us are used to that kind of cramped up lifestyle. Some people are claustrophobic as well, so capsule hotels are a defo NO for them. Best thing about staying in hotels it's because you don't have to worry about forgetting to pack your towels or like me prefer not too because it's bulky taking up space and it will always stink up the whole luggage if it's damp and you are moving from one place to another during your stay in Japan. Towels are like my worst enemy during travels, but we need it because of bath lol the irony. Tooth brush, toothpaste, face wash, shampoo, hair conditioner, shower cap, disposable comb and shaver these are the items we tend to forget to bring as well but don't worry Kichijoji Tokyu REI Hotel got you covered in this area to ensure that you have a pleasant worry free stay. Didn't have to worry about leaking toiletries this round, hallelujah! Also spend some time soaking in their bath tub (usually i don't do this elsewhere except Japan because i trust Japan's hygiene level more haha) with these tablets which i got to know from my friend who's currently working in Kanagawa lol, i mean i've saw them circulating online before about these bath tablets turning your ordinary household bath water into "anime" bathwater (green-ish hue). Full set, super thoughtful of them! And their room keeping service comes in everyday to change your towel, bathroom mat and bathrobes 😭 this only happens in Japan, because usually room keeping services only makes your bed and rubbish bin but in Japan they always go an extra mile. If you are in need of other items like steam iron, cutleries, you can always request from the concierge, one thing about traveling is that sometimes our clothes do get rather crumpled along the way, it's nice to know that there's an iron around to get the creases smoothen out. Every night, whenever i get back to my room, all i do is get crash on the bed first before sluggishly drag myself to the bathroom to freshen up lol. It's just that inviting, like the bed is saying "come to meeeee.." well..technically if the bed did speak then that would be freaky lol. 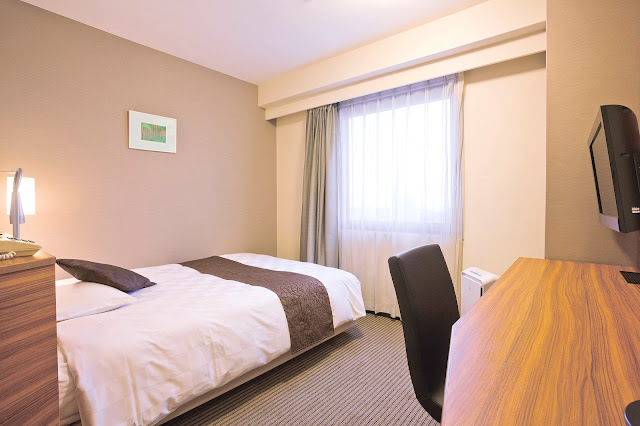 Even at home i don't sleep on beds because i'm not really a bed person (more to futon) but Kichijoji Tokyu REI Hotel's beds are just so comfortable, won't blame you guys if you suddenly overslept and miss the breakfast buffet 😭 because that's what happened to me as well. You know how the saying goes of how we should eat our meal portions? Breakfast like a king, lunch like a prince and dinner like a pauper, by following these ration one can keep in shape easily which is actually true because we need our energy most during the start of the day. But of course eat within your means and not over or else that would be another problem altogether lol. 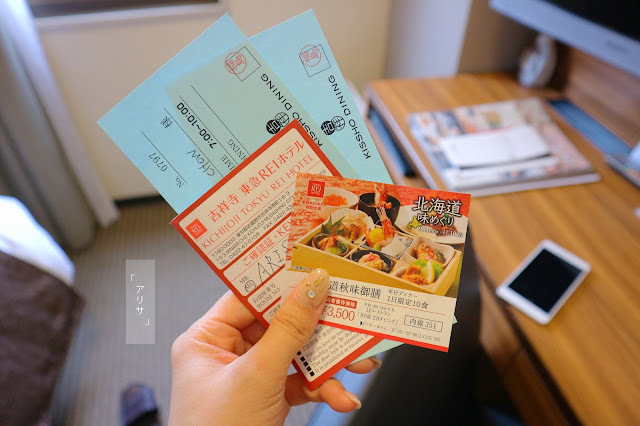 With every stay here at Kichijoji Tokyu REI Hotel we get breakfast vouchers for the morning buffet downstairs at Kissho Dining . 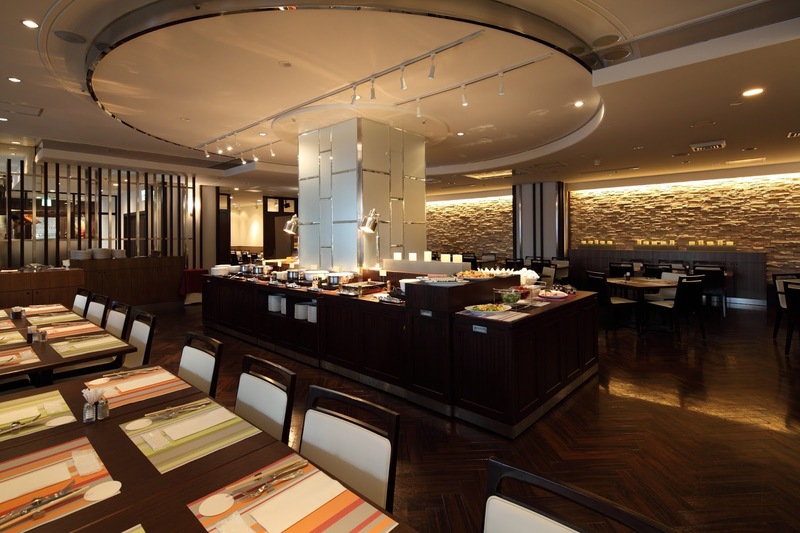 Buffet starts from 7am - 10am daily, there's a wide selection to choose from from Japanese to western style, depending on your mood you can have different kinds of breakfast everyday during your stay here. 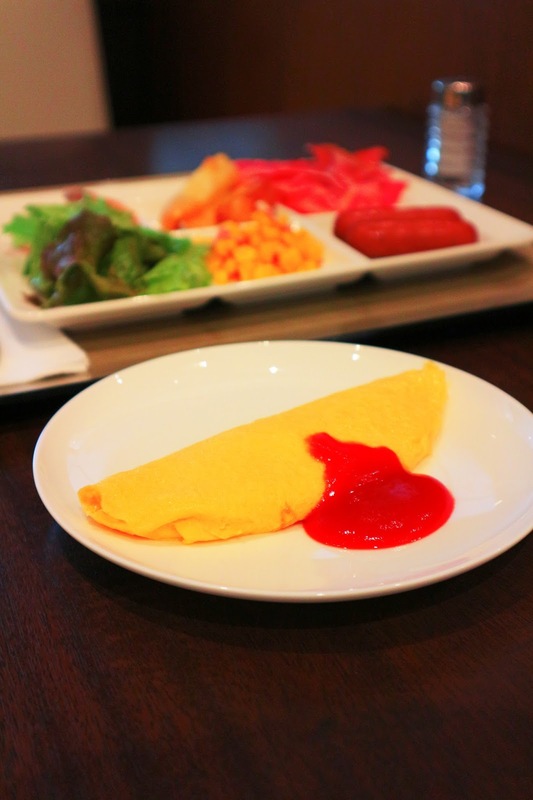 Gosh their freshly made omelette is so fluffy and yummy, looks too prefect already! It's really "fuwa fuwa"/ fluffy, now i'm craving for more of it lol. 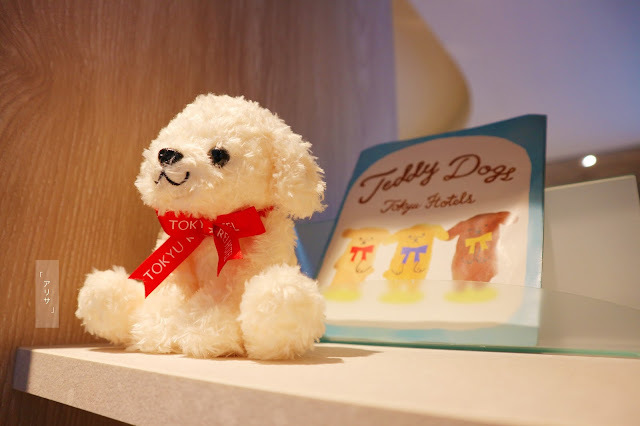 Kichijoji Tokyu REI Hotel's mascots are actually 3 cute teddy dogs! 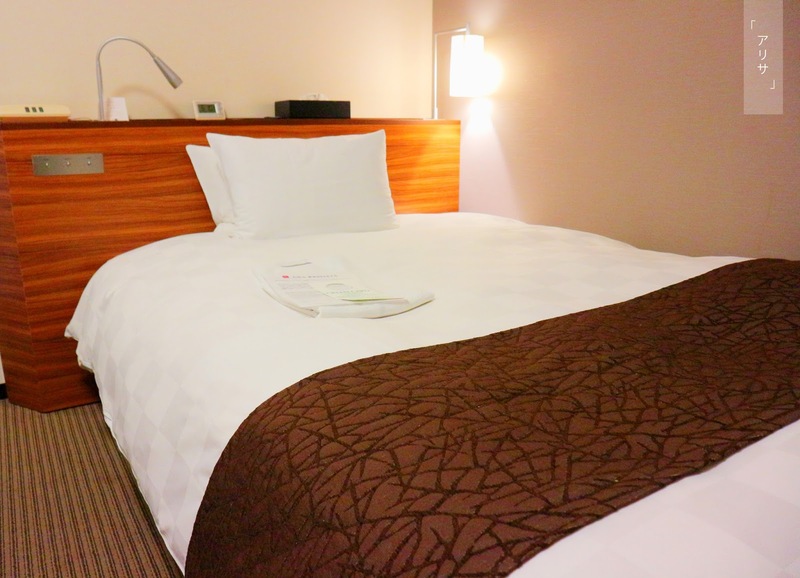 Would like to Thank Kichijoji Tokyu REI Hotel for the great hospitality during my short stay, i'm definitely coming back here again in the future to stay whenever i'm in Tokyo. This area is super convenient, has everything we need within walking distance and hotel service is amazing! Those of you who asked about my maxi dresses it's from zaful!